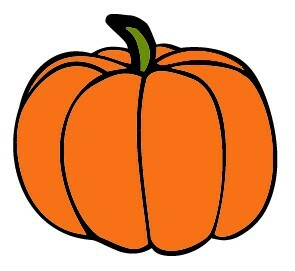 Welcome to the October edition of The Hardy Boys News with a look at new & upcoming releases and “The Sinister Sign Post”. Give a listen to The Hardy Boys Drinkbook Podcast – they read a Hardy Boys book and do comedic commentary on it, not unlike MST3K. 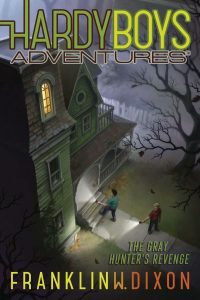 Notes: McFarlane was originally going to pass on writing this novel but changed his mind when he realized that no other author had as yet written a Hardy Boys book. In 1940 the text on page 213 was altered to include the title of the next book. 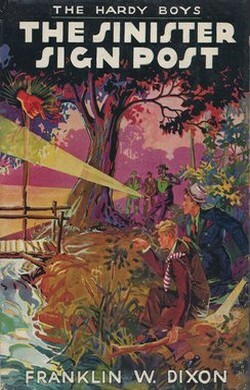 The Hardy Boys locate a missing race horse and thwart the destructive plans of the insane Vilnoff. 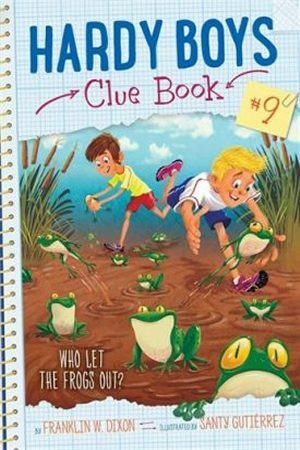 Revision: The Boys investigate mysterious auto racing accidents and the kidnapping of a race horse. 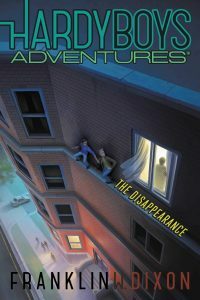 Description of current edition: In one of the most dangerous and intriguing cases of their careers, Frank and Joe Hardy help their father investigate a series of mysterious car accidents. 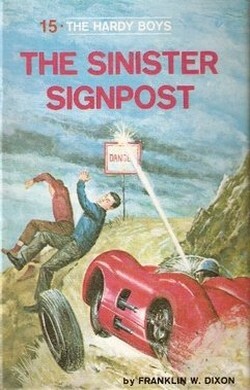 Each of the drivers had seen a signpost marked DANGER shortly before his accident. 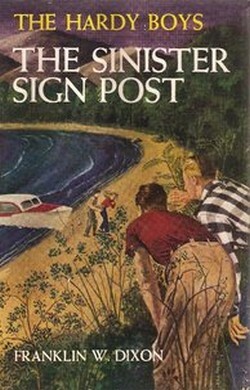 The young detectives investigate, only to discover that the signposts have vanished. 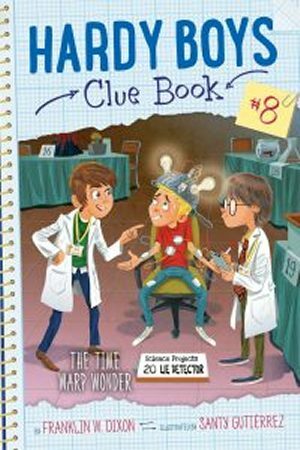 The attempted theft of a secret experimental motor and the kidnapping of a famous race horse are part of this thrilling case, which proves to be as sinister as the signposts themselves.